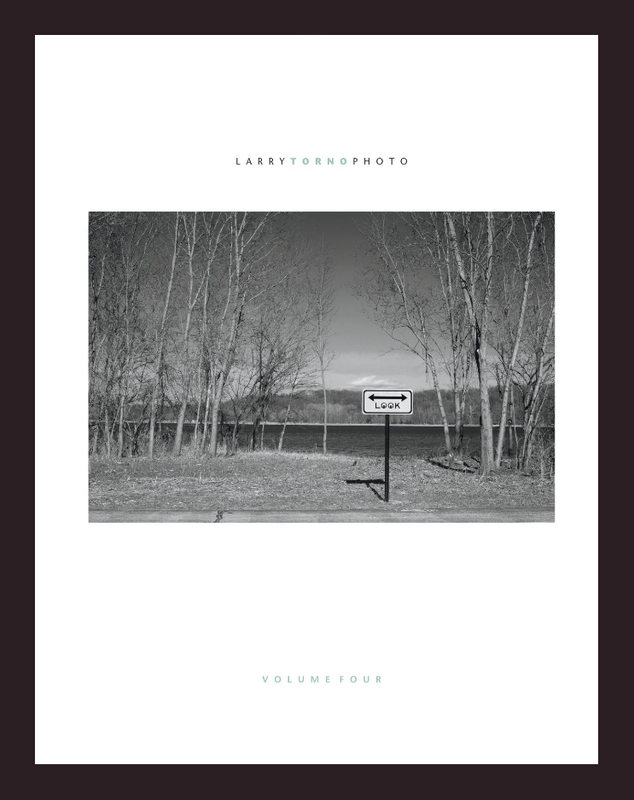 Larry Torno Photo: Volume Four, Life in the Midwest is collection of images that represent a personal history of where I live, the roads I travel, and the memories I draw from my experiences. Familiarity is a common theme in my life, as is unfamiliarity. Often, I discover new light and shadows in the neighborhoods and open spaces that I frequent. This series is an ongoing exploration that helps define who I am. 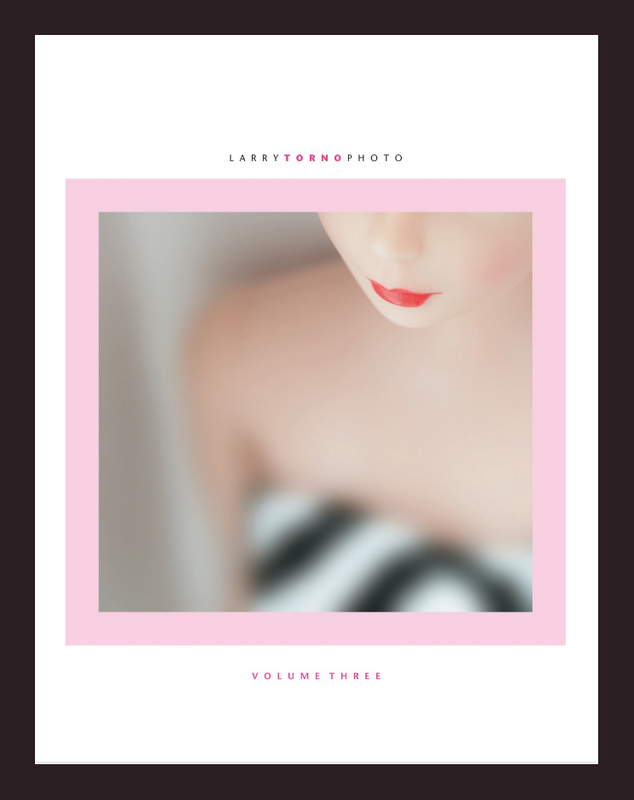 Larry Torno Photo: Volume Three, Barbie takes a closer look at a modern American icon; the Barbie doll. I create classic color, and black and white portraits, contemporary fashion images, and nudes, in five portfolio series of original photography. 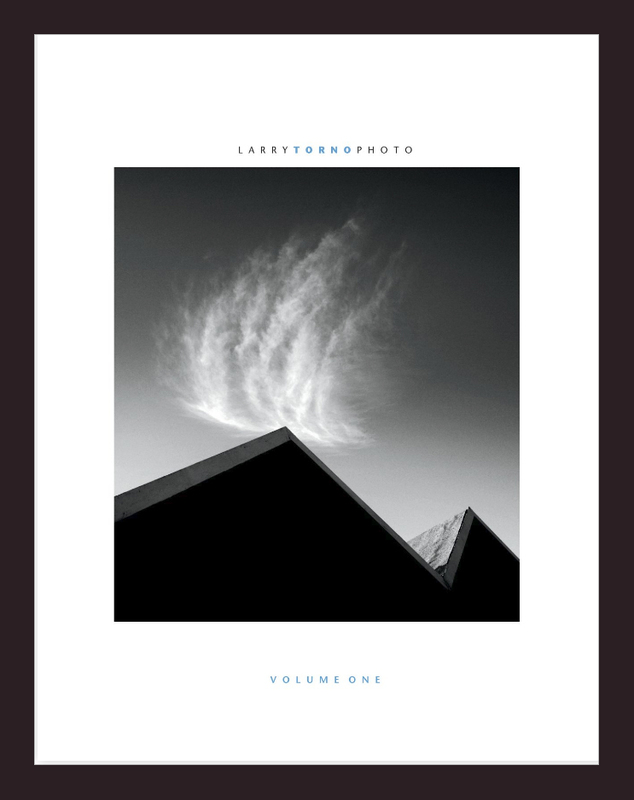 Larry Torno Photo: Volume Two, Black and White was culled primarily from images created in the previous four months. The cohesive representation of content in this work has energized me to seek more and more opportunities to fulfill a growing need for self expression. 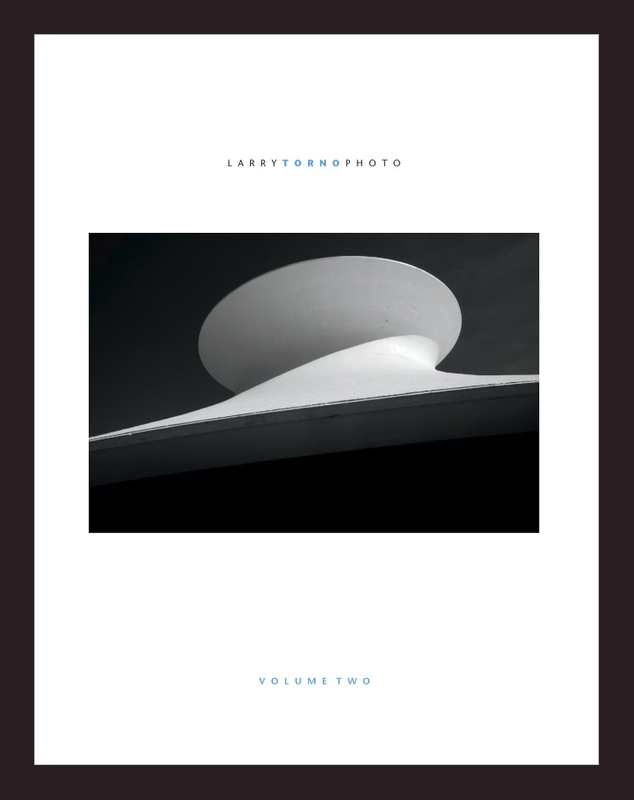 Larry Torno Photo: Volume One, Overview previews selective works from the series, Midwest Cliché, The Yellow Chair, Pan-O-Vision, and Barbie. New work exhibiting at HOUSKA GALLERY.